Get up close and personal with ponies brought in from Gallop Stable! 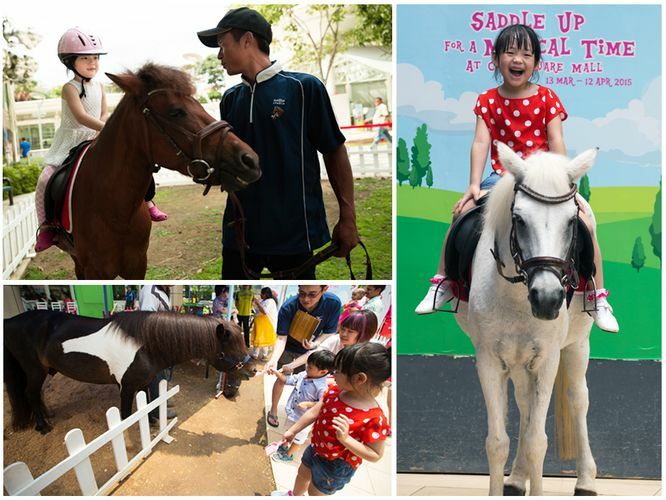 For a package price of $15, you’ll be able to go on a pony ride around the City Green Park, hand feed the ponies and even take a photo with them to capture the moment. Be sure not to miss this opportunity!